At Tristate Preventive Health Consultants our solid reputation has been built based on our ability to consistently provide quality medical consulting for employers of all sizes nationwide. Each of our physician medical consultants is board certified and has extensive knowledge in occupational medicine, preventive health, wellness, and is a Medical Review Officer (MRO). 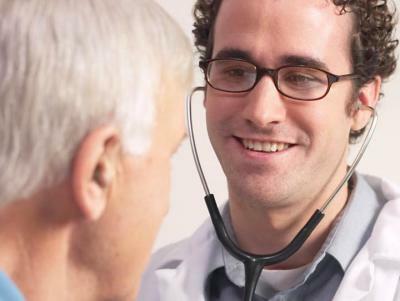 Would you like one of our staff physicians to contact you to discuss your individualized needs? Provide your info below and we will contact you for a confidential conversation.